This road-worthy vertical 2x12 is ready to move some serious Celestion-flavored air. 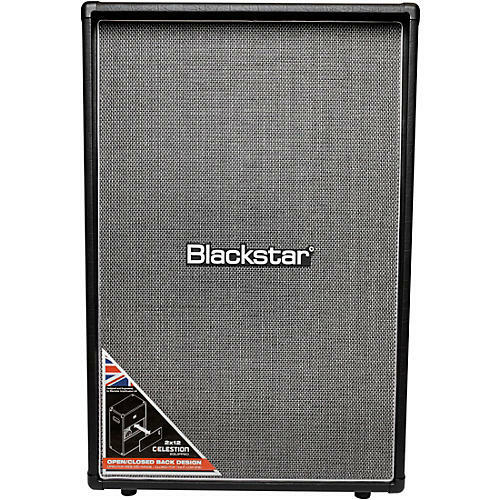 Since the launch in 2010, Blackstar's HT Series has become one of the world's best-selling tube amp lines. The all-new MkII version of these acclaimed amplifiers elevates them to a new level of performance. This vertical 2x12 speaker cabinet is perfectly matched to complement the all-new HT-20RH MkII.